Note: this page has been updated in February 2019. The term plant-based diet covers a wide range of thoughts by different people and groups. 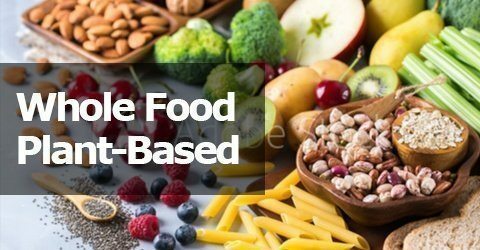 However, to get off on the right track, let’s look at some of the definitions of “plant-based diets.” As previously mentioned, the term “plant-based diet” has differing specific meanings for different people. 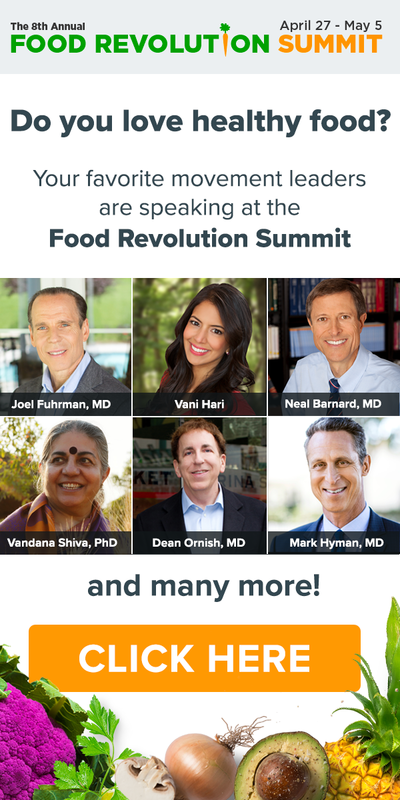 See Different types of plant-based diets presented by different health professionals. In between are a range of dietary options (such as vegetarianism) each with their advocates. At one end are those who believe that a plant-based diet means the total exclusion of animal products, essentially this is veganism and many of the followers of The Engine 2 Movement. Engine 2 is a whole food plant-based diet labeled plant -strong. Individuals following a plant-strong diet don’t eat fake meat or cheese substitutes, or vegetable oils, only whole, unprocessed foods. Vegan do eat fake meat or cheese substitutes and use vegetable oils. However, for many individuals, a broader definition of plant-based applies. These are people whose diet consists mainly of non-animal food sources but are happy to have occasional inclusions of meat, fish, dairy or poultry. There are many claimed health benefits of a plant-based diet, especially in avoiding increasingly common “lifestyle” diseases and conditions. The whole foods plant-based diet and the plant-strong diet are essentially the same diets as in both camps these diets do not include any meat or dairy. The phrase “Plant-Strong” was coined by Rip Esselstyn. Plant-strong is the term used by Rip Esselstyn and the followers of Engine 2 which include the food products sold and marketed through Whole Foods. Ok, what is a whole food plant-based diet? The simple answer, of course, is a diet full of plants without processed foods. This diet eliminates all animal products, including dairy and eggs. Generally speaking, for those who follow a plant-based diet, instead of meals being based on meat with supplementary vegetables, the focus is always on the meals being provided from non-animal sources. Are you feeling lousy? By lousy, I mean overweight and tired. Maybe you are even taking a number of prescription meds but you feel things are not right with your body. Most likely you are eating the Standard American Diet, which is linked to poor Nutrition and health. Would you like to feel healthy and vibrant again? Take the following simple 4 question assessment. Are you open to changing your diet if it could improve your Health? Do you want to love weight? If you answer “Yes” to any of these questions, then a plant-based diet may be for you. And maybe you should consider making a transition to a plant-based lifestyle. If you are not ready yet, at least you should investigate how the transition could change your life for the better. You Can do this if You Are Willing! You may want to review Types of Plant-Based Diets and Understanding Plant-Based Diets for an overview of plant-based diets in general. I want to share everything I’ve learned about health and nutrition with those who want to learn about the whole foods plant-based diet and subsequent lifestyle. It’s why I developed this blog. 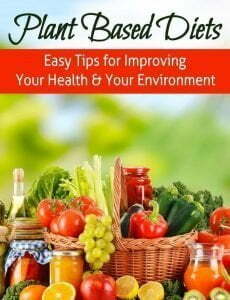 I wanted to provide information which will help you stay healthy. The information is current and accurate, with the intent to provide issue-solving content, so you make the right choices for you, your family and your health. Then you can focus on how to start and transition to a plant-based diet and lifestyle. 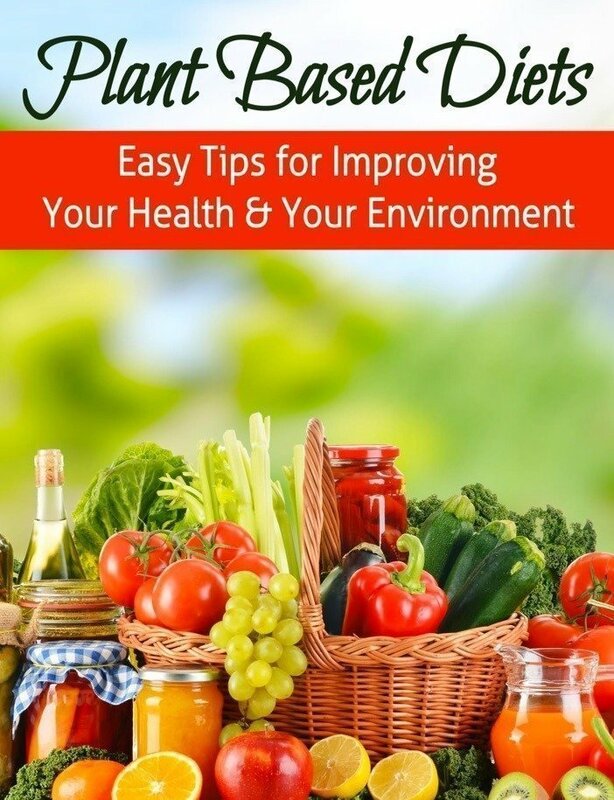 The blog is here to provide you with jargon-free, easy-to-understand information about a healthy lifestyle, and nutrition certainly plays a large part. Real-life examples are provided to ensure you truly understand what a plant-based lifestyle is like and how you can get your health back! Whether you’re already a convert and just want a dietary reboot, or you’re trying a plant-based diet for the first time The Forks Over Knives Plan makes it easier than ever to transition to this healthiest way of eating…and to maintain it for life. If I can answer any questions or if you an opinion that you would like to express, please let me know your thoughts by connecting with me below.